MaxSim is a tool that allows simple EMC analysis of complex large systems with a user-friendly and productive 3D interface. 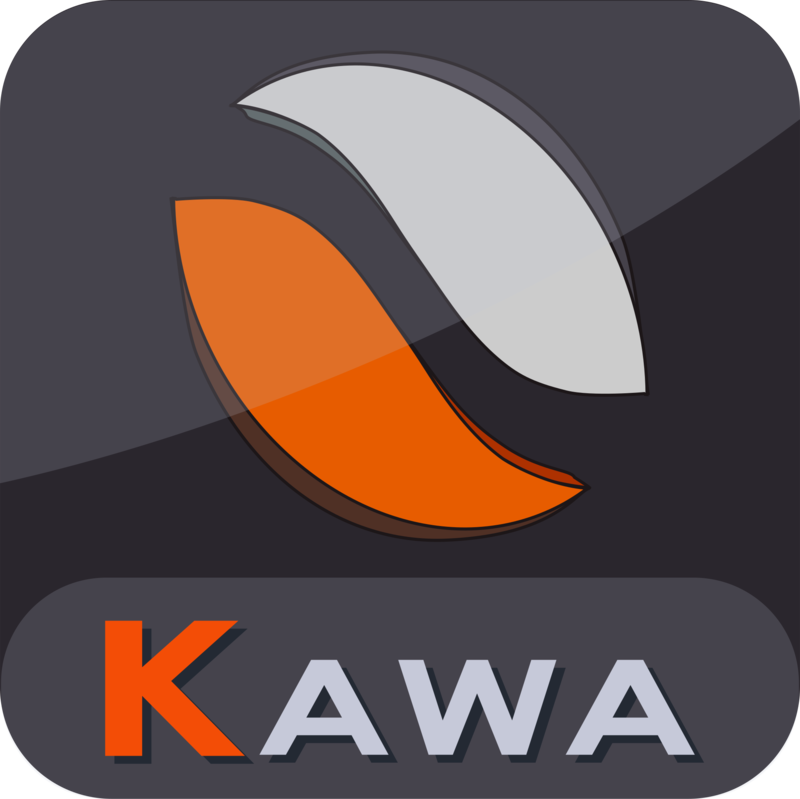 KaWa is a unique solution that allows capitalizing and sharing the technical knowledge (data, programs, spreadsheets, etc.). 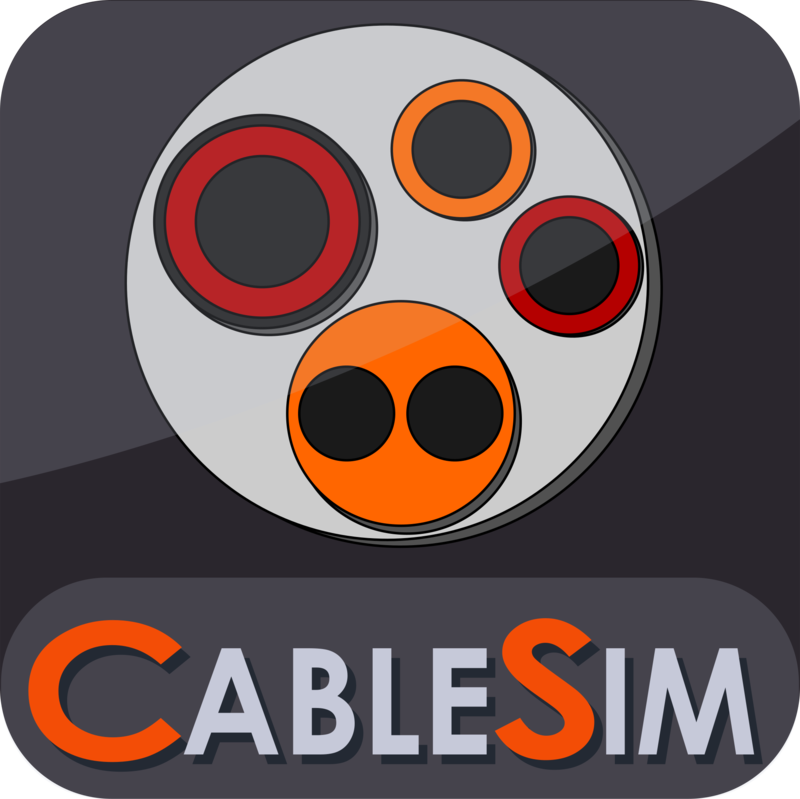 CableSim is a cable harness modelling environment for electromagnetic compatibility (EMC) and electromagnetic interference (EMI) analysis adapted to large network architectures. 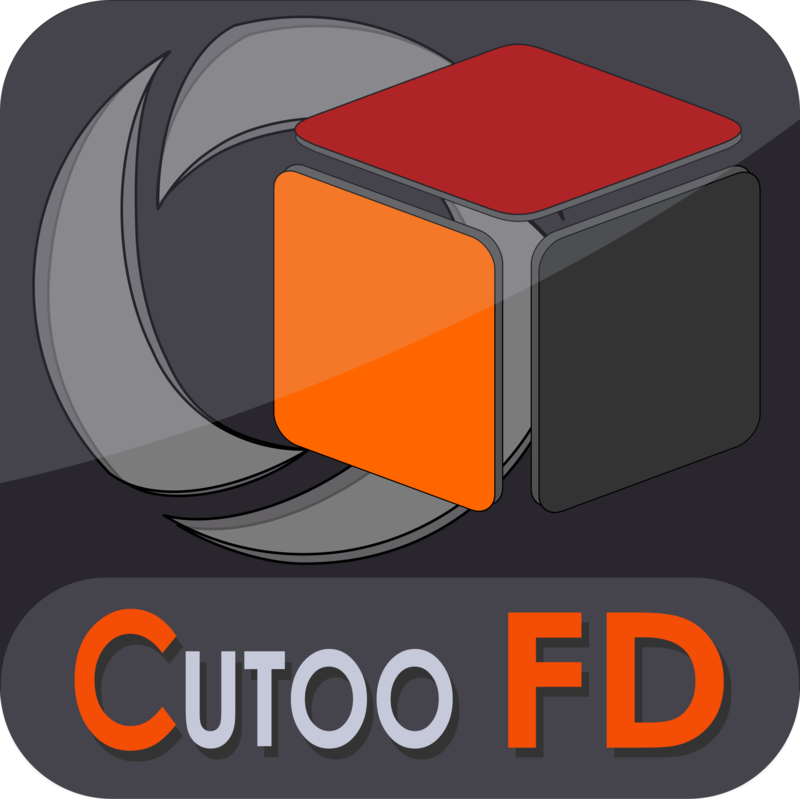 CuToo-FD is a comprehensive simulation platform for the electromagnetic field analysis of 3D structures. 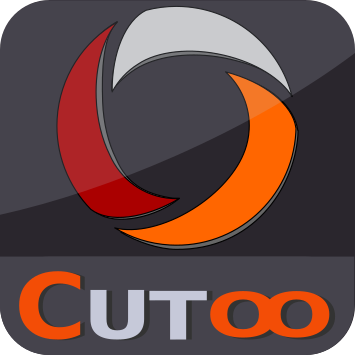 It is based upon a full-wave FDTD 3D electromagnetic simulation software for the solution of Maxwell’s equations, enabling user to solve a wide range of electromagnetic problems encountered in industries. Do you have any question about our products?